Once we're done with a target, we can get back to the project pane to add more targets to the project, and have a general overview. "Add target", as you can guess, adds a new target. 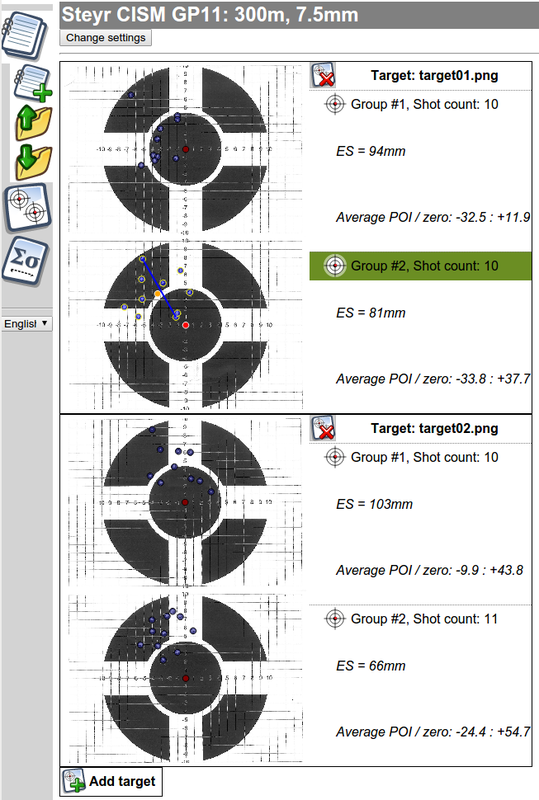 Clicking on a target image selects it and switches to the Target pane.